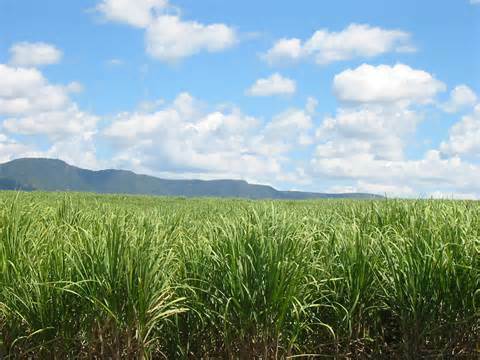 Educator Erasmo Calzadilla critiques Cuba’s optimistic claims that sugar cane is an ideal renewable source of energy, because of the high caloric content of bagasse,and that it is already meeting about 30 percent of the country’s energy demand. Personally (and as a non-expert) I am just thrilled that Cuba, and a few more of our Caribbean and Latin American countries are at least trying to decrease the dependence on fossil fuels. What’s really going on with renewable sources of energy in Cuba? The island’s official press is brimming with optimism in this connection, but, do we actually have reason to be so positive? After reading these two comments, one walks away with the reassuring sense that we’re on the right track, as deriving 30 percent of the country’s primary energy from renewable sources is a magnificent ranking. It is so magnificent, in fact, that it is a little hard to believe. How did humble Cuba achieve this, when countries with the highest indices of development in this area barely make it to 10 percent? I smell a rat here, and we’re going to find it. To discover where the trick is, we’ll have to wade through some data published by Cuba’s National Statistics and Information Bureau (ONEI) and crunch some numbers. The first step is breaking down the percentage of energy produced in Cuba using renewable energy sources (RES), on the basis of a report for 2010 (1). The percentages column (courtesy of yours truly) immediately raises suspicions. The amount of energy derived from biomass is so huge compared to all other sources that it could only be the result of fraudulent information.